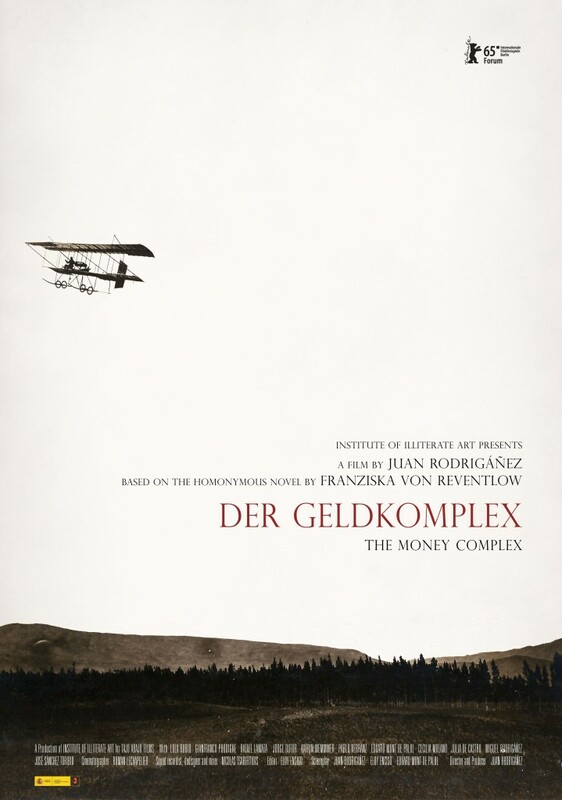 One of our films, the Spanish documentary film The Money Complex, has been selected in the Berlinale Forum 2015. This is a film by Juan Rodrigáñez. 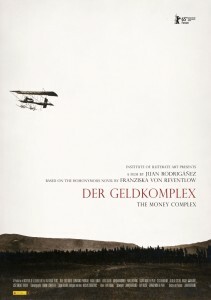 Its original title is Der Geldkomplex and it is a free adaptation of the eponymous novel by Franziska von Reventlow. Berlinale Forum is an event organized by Arsenal-Institute for Film and Video Art as part of the Berlin International Film Festival. It is regarded as the section of the Berlinale most willing to take risks and stands for new trends in world cinema and innovative narrative forms.